We have another gem from Coach Derek. He likes to pick and choose his favorite heroes (or villains), and then make us incredible routines to fit. We’ve actually already seen two stars take the role of Deathstoke, one of which was just a taste thus far, but an exciting seen nonetheless. Those two actors are Manu Bennett from The CW’s Arrow, and Joe Manganiello at the end of Justice League. 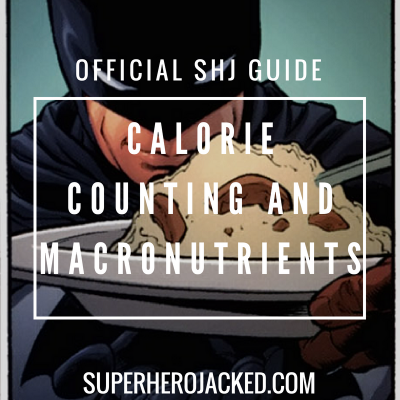 We’ll take a look at how they compare to Deathstroke’s frame and size as well. 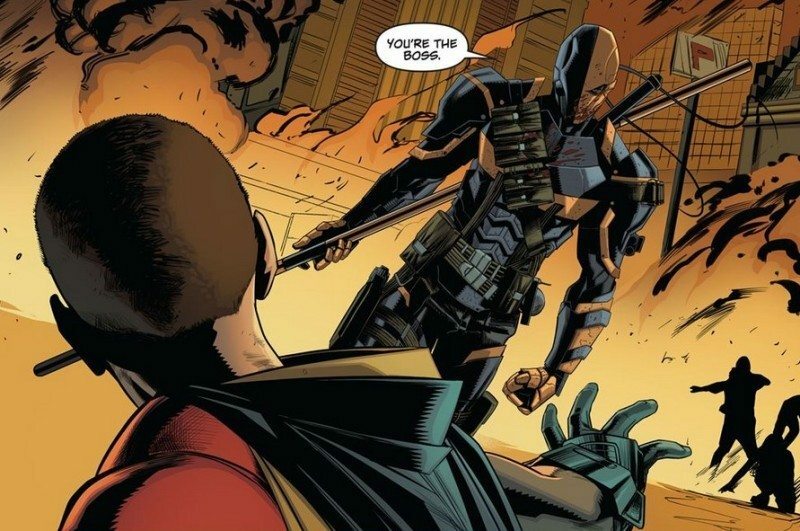 Deathstroke is a big man. Or should I say Slade? Spider-Man, Daredevil, and Green Arrow share the shortest spot among the heroes we’ve seen thus far at 5’11. Just above them are Aquaman and Punisher standing only an inch or so taller. We’ve had Superman at 6’3, and both Captain America and Batman at 6’2, with Thor and Cyborg towering over them at 6’6 and Thanos right there with them at 6’7. So, that doesn’t leave Deathstoke as THE tallest we’ve seen among the heroes and villains, but it does put him right in that range. And now for the part you’ve all been waiting for. What I like to call “the fun part”. 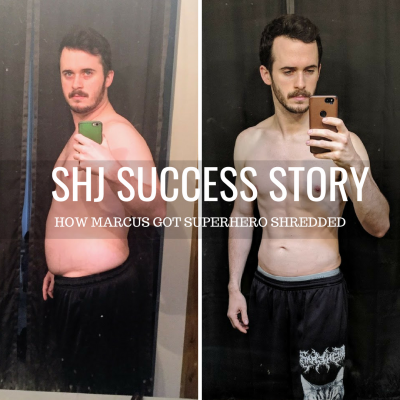 The part of the article where I break down the heroes (or villains) powers and abilities so that we know why and how we’re going to be forming his/her routine. One thing I want to point out is on the DC website, they have Deathstoke’s “alignment” listed as “it’s complicated”. I appreciate that, so I figured I’d start by sharing that. So we know he’s enhanced. 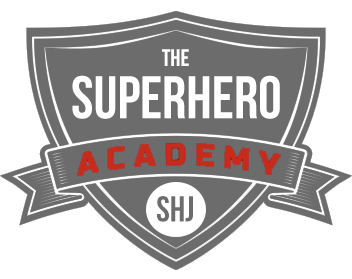 He has super-speed and super-strength, plus superhuman agility and advanced durability. These are all things we’re going to be looking to create within his routine. And then the next part of that is the obvious: the martial arts, combat strat, and master swordsmanship. Thankfully for us, we have Coach Derek to program the mixed martial arts for articles like this, and for us within The Academy as well. 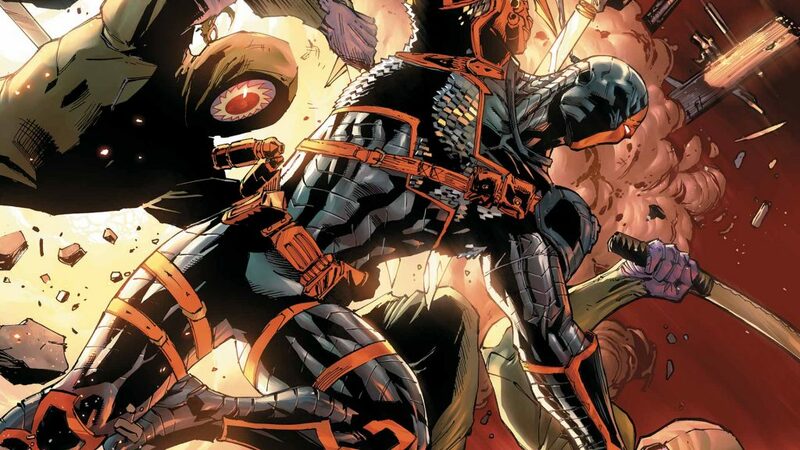 Beyond his heightened speed, strength, and senses, Deathstroke’s greatest asset comes from his incredibly high intelligence, which makes him a master strategist and tactician. He is capable of standing toe-to-toe against some of the DC Universe’s most gifted fighters and most powerful heroes. 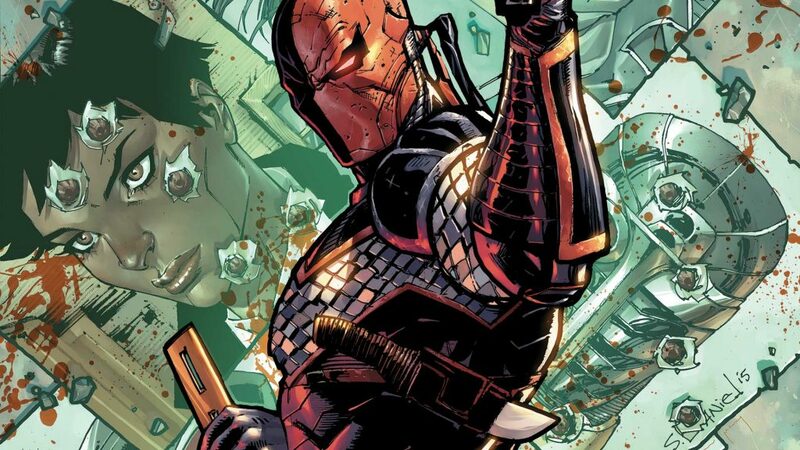 Never content with an easy assignment, Deathstroke continuously takes on tougher and more difficult tasks, constantly pushing himself further and further with an unwavering focus on getting the job done no matter what it takes, no matter how ruthless, deadly or manipulative he must be. 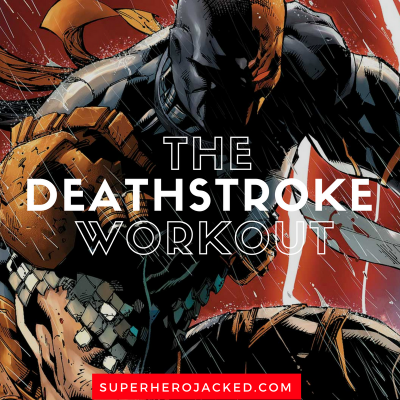 Coach Derek diversifies your Deathstroke routine by breaking it down into 5 different awesome, jam packed, awesome days for you. Swords are traditionally a double-handed weapon. A lot of the sword’s power comes from the push-pull action between two hands on the sword’s hilt. The two-handed grip drives the primary motion of the weapon that is then followed through by the arms, shoulders and the rest of the body. Choke up on the grip . You can use a real sword, Boken (practice sword ) broom handle, hockey stick, baseball bat, or even a crowbar. Hold sword in front of hips, pointing down, with right hand on the sword’s ridge and left hand just above it. Lunge forward with right foot and turn left toes out. Inhale as you raise arms overhead, bending elbows so sword is parallel to your back. Exhale as you rotate torso to the left and extend arms, striking sword down to the left . Raise sword to starting position and repeat, rotating to the right, to complete 1 rep. Do 10 reps; switch legs halfway through set. Fighter stance: (Works Legs Glutes and Core) Hold sword with right hand on the ridge in front of chest, left hand open and above left shoulder. Stand with feet wide, knees slightly bent, and inhale Exhale as you step right foot back at a diagonal to the left and squat. Step back to starting position; repeat. Do 10 reps, then switch legs to complete set. ankles, extending arms and legs at a 45-degree angle in front of you .Return to starting position and repeat for 30 seconds. Should ONLY be done with a trained partner ( your own Billy Wintergreen or Shado ) in a safe environment not recommended for garage , living room etc. Tip: On certain ladder drills DON’T LOOK DOWN AT YOUR FEET you know where your feet are. look straight ahead and use your peripheral vision. But once you get the hang of the movements, try going through the circuits with your right eye closed to emulate Mr. Wilson.